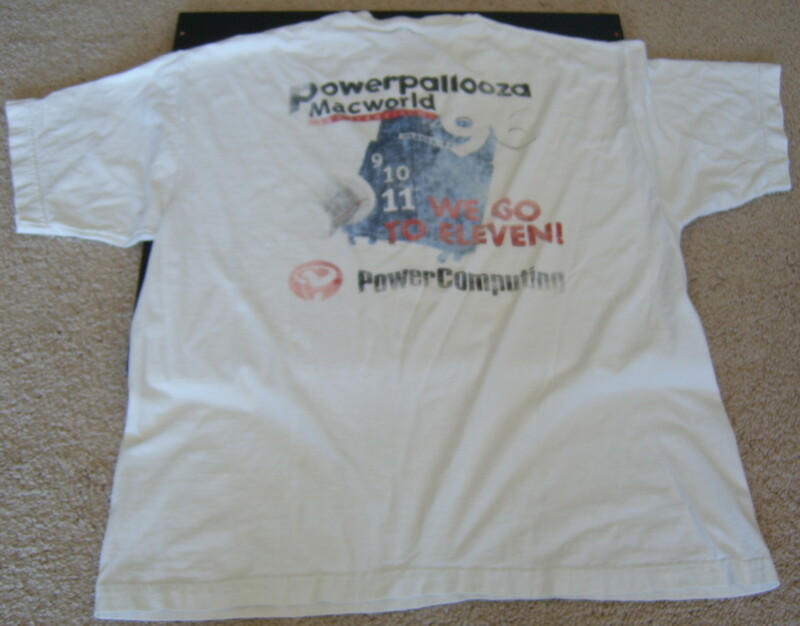 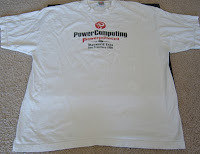 Power Computing released upgraded models until 1997 with revenues reaching $400 million a year. 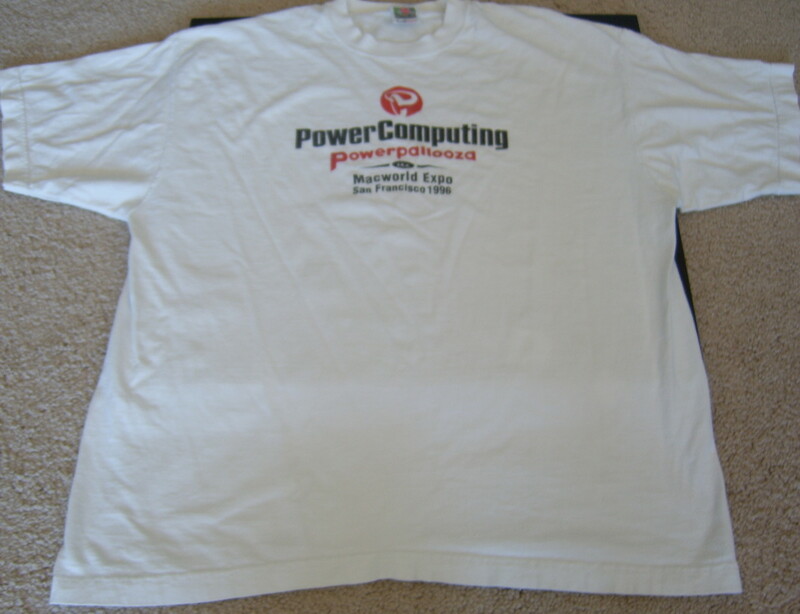 The Mac clone business was killed after Steve Jobs returned as interim CEO of Apple in July 1997. In September, Apple bought Power Computing for $100 million in Apple stock and terminated the Mac cloning business.